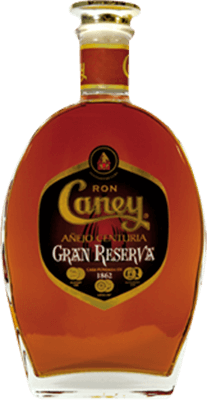 Have you found an online vendor selling Ron Caney Gran Reserva 10-Year? Tasted the Ron Caney Gran Reserva 10 year old rum during my last trip to Havana. Flavor, smell and smoothness is very close to the 12 year old Caney and there is a surprisingly large price difference between the two bottles. It's good Cuban rum, but miles away from the best Cuban rum.